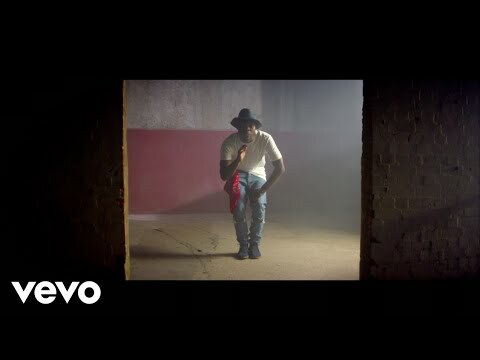 Award wining X3M Music R’n’B superstar Praiz has just released the visuals to Here and Now one of the songs off his latest body of work titled 2 Minutes The EP. We all have that one person we miss and can’t afford to let them walk out of our lives!! 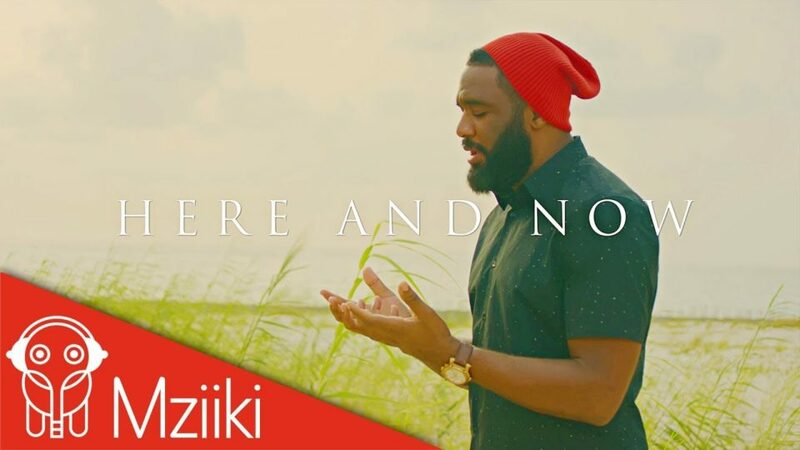 Watch Praiz’s latest track ‘Here and Now’. 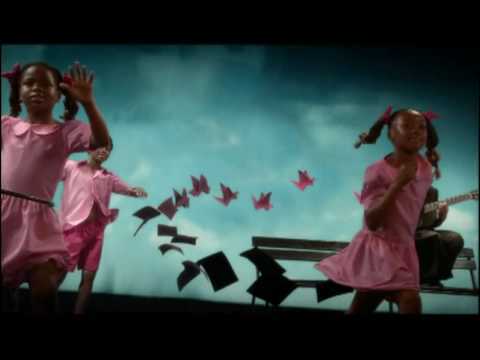 SinPinTV is the Number One Entertainment Platform for Music,videos,News & Exclusive content from all around the world.